Just beyond downtown Seattle’s sprawling city skyline, across the beautiful Lake Washington, is a whole new world of beautiful venues perfect for every occasion. 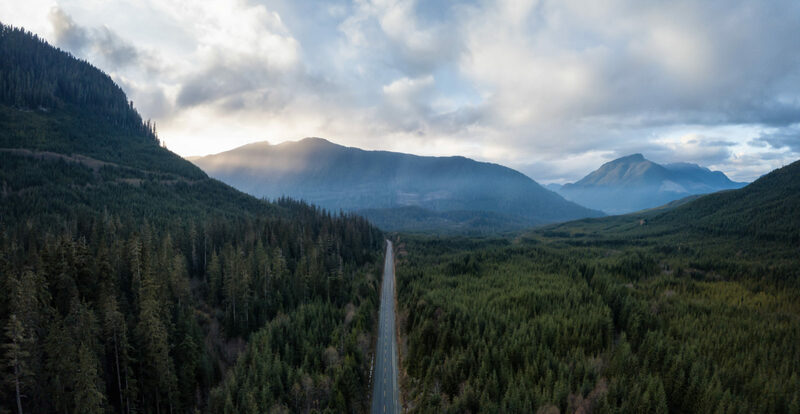 The Pacific Northwest is blessed with natural beauty at every turn and fortunately, there are many venues to choose from. From lakeside getaways, forest retreats, wineries with great wine and beautiful views, and even functional spaces perfect for the whole family. We cannot talk about gorgeous lakeside venues without mentioning a venue that is near and dear to our hearts at National Event Pros and that is Vasa Park Resort. 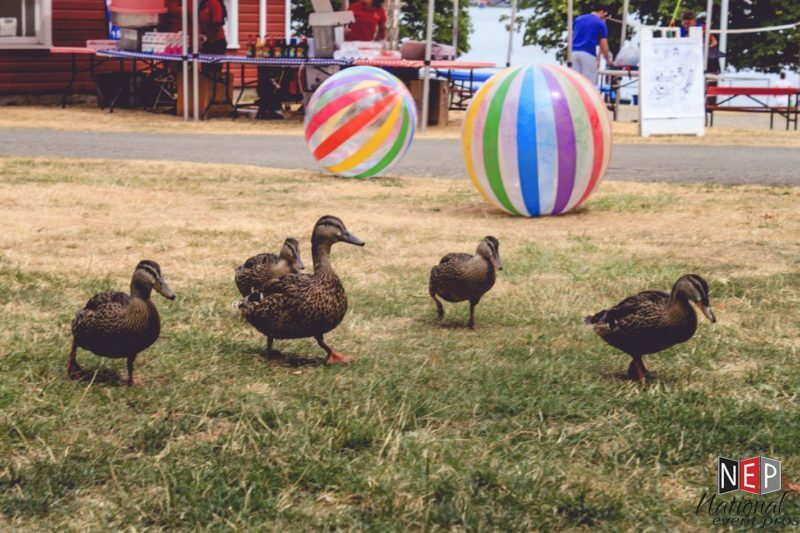 This stunning venue hosts incredible and rare access to Lake Sammamish perfect for company picnics, summer fundraisers, festivals, cookouts, and so much more. Just a hop, skip, and a jump, from Seattle city limits, this venue brings the best of both worlds offering an escape from the hustle and bustle of the city without having to make the trek. 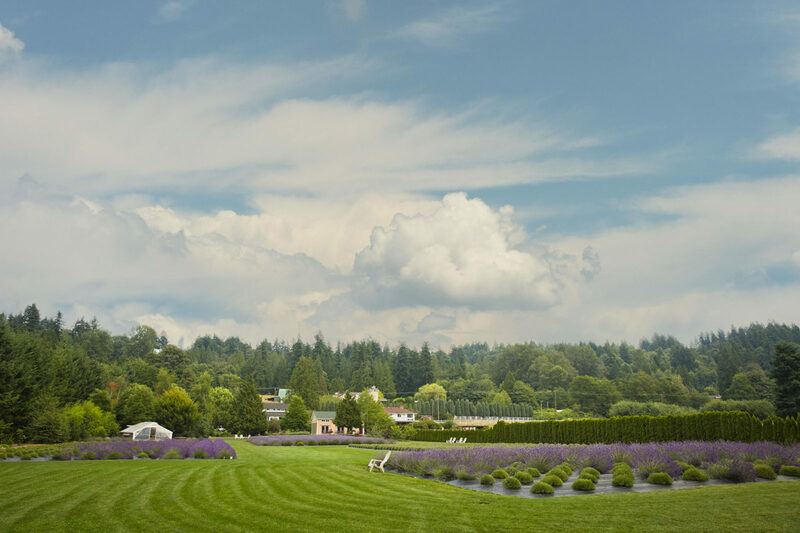 Woodinville Lavender is another stunning outdoor and indoor venue that shows off the natural beauty of the region and of course all that beautiful lavender. The beautiful venue is made up of various spaces to choose from such as the Valley View Room & Farm Terrace Patio which feature stunning views of the lavender fields and Sammamish Valley, as well as a full audio set-up with wifi. The lawn area of the venue features lots of open space to view the lavender fields, a farmhouse style dining table, lawn games, and more. The venue also has two restroom areas for guests. Overall this is a stunning venue that is truly one of a kind especially when the lavender is in full bloom. 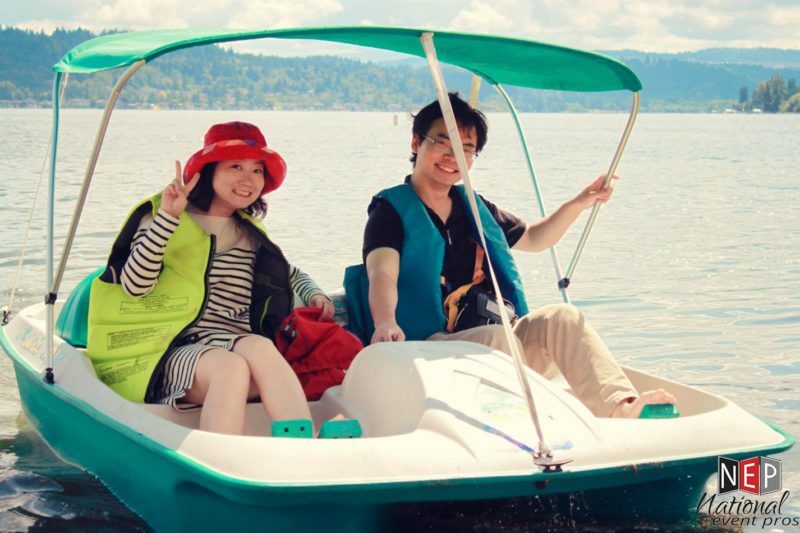 This venue is yet again the perfect venue for those looking to enjoy the beauty of the Pacific Northwest without having to travel too far from the city limits of Seattle or Bellevue. Located in Issaquah, Washington is the historic Pickering Barn. 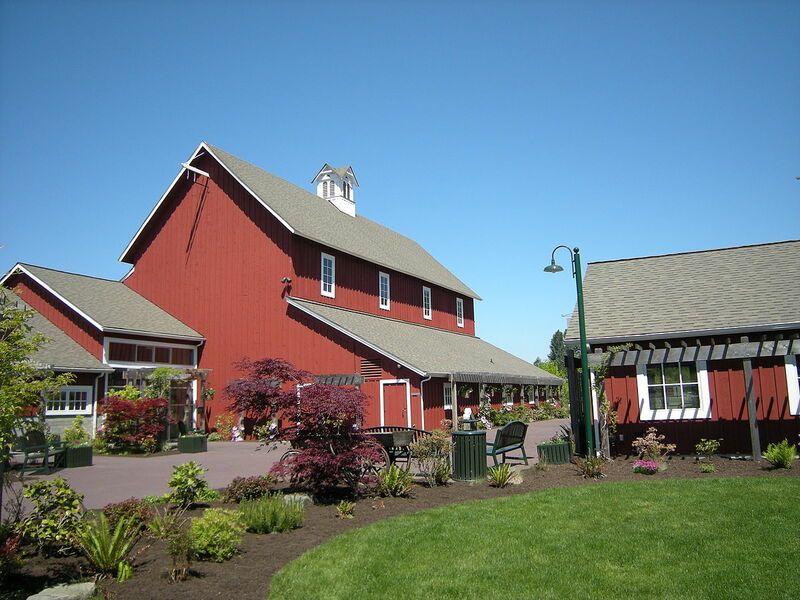 The farm now serves as a farmers market that has been in operation since the 1990s but many find Pickering Barn the perfect venue for any occasion because of its historical charm and location. 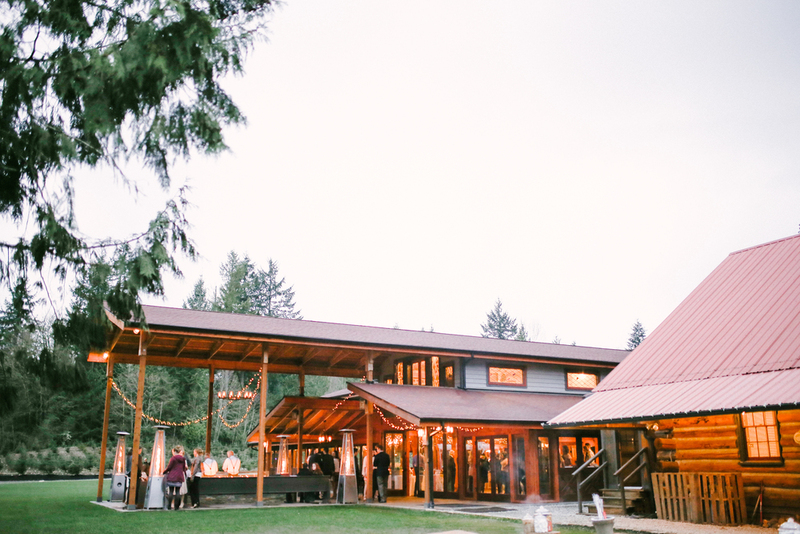 Much like the rest of the venues on this list, Tibbetts Creek Manor also achieves the best of both close to Seattle and Bellevue as well as showcasing the natural beauty of the region. Also located in Issaquah, Washington, the property spans around 7,000 square feet and can host up to 130 guests in the interior of the venue and up to 175 guests utilizing the floral garden and deck area. Just a hop, skip, and a jump, over Lake Washington in Bellevue, Washington is the beautiful Robinswood House. The venue itself can host up to 225 guests and features stunning fireplaces, open windows, classic wood floors, and timelessly beautiful decor. This is not just a stunning venue for a wedding, but any occasion where you and your guests wish to stop and smell the roses. Whether it be treating your office to a midweek brunch to celebrate an achievement, hosting an intimate company dinner, this venue is perfect for those who seek a piece of the Pacific Northwest’s beauty. 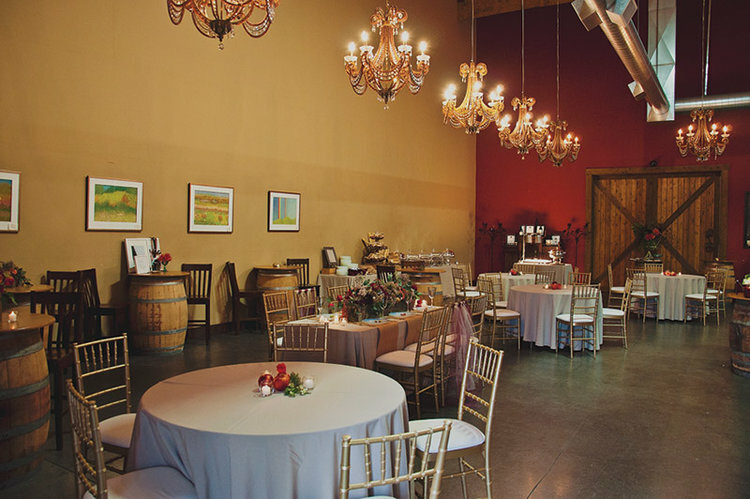 This venue is another beautiful and historical gem of the Pacific Northwest located in the heart of Woodinville’s wine country in Woodinville, Washington. 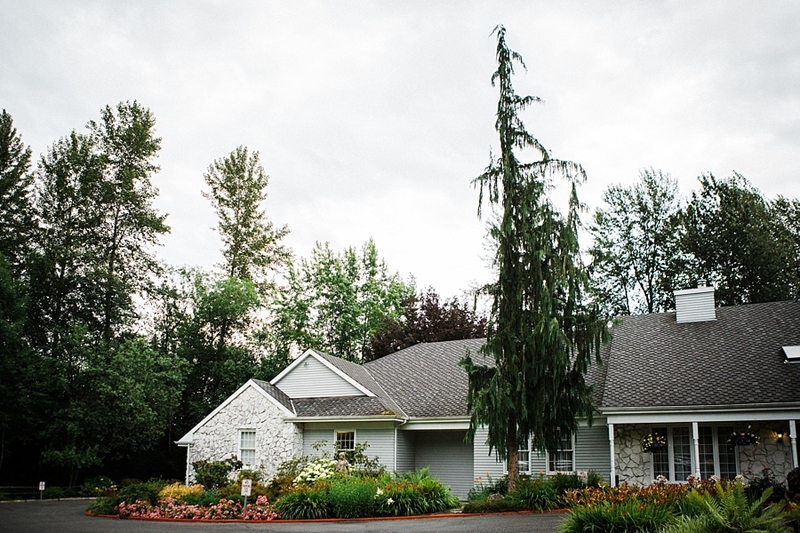 Since 1912 this venue has been a beautiful part of Woodinville’s history and now it functions as a fully restored and stunning venue for any occasion. McMenamins is known for bringing something new to the table with each and every venue they open throughout the Pacific Northwest. McMenamins is a family own chain of breweries, music venues, restaurants, historic hotels that specialize in restoring historic landmarks into fully functional modern venues. 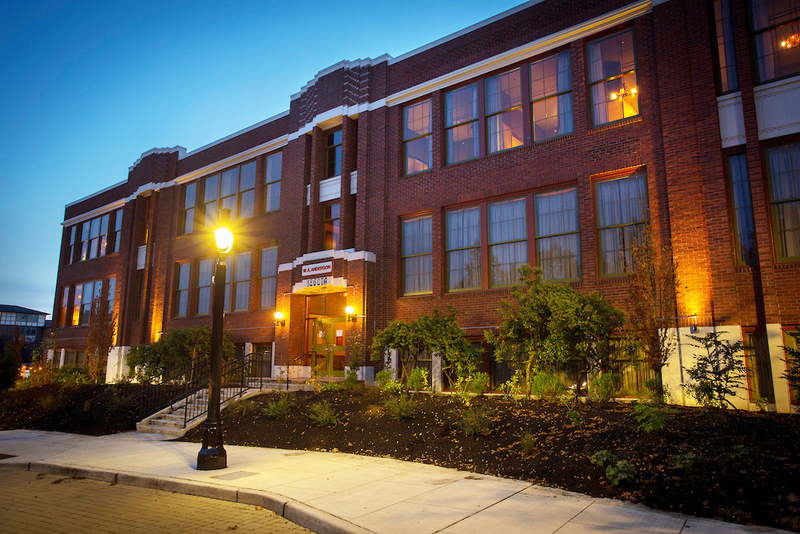 A perfect mix of old and new, The McMenamins Anderson School is definitely a McMenamins you should check out whenever you find yourself in Bothell, Washington just a stone’s throw away from downtown Seattle. Some of the features of this McMenamins’ venue, in particular, are the hotel itself as well as a movie theatre, swimming pool, various restaurant and bar areas, and of course an old fashion whiskey hut bar with all of the finest craft cocktails you could ask for. 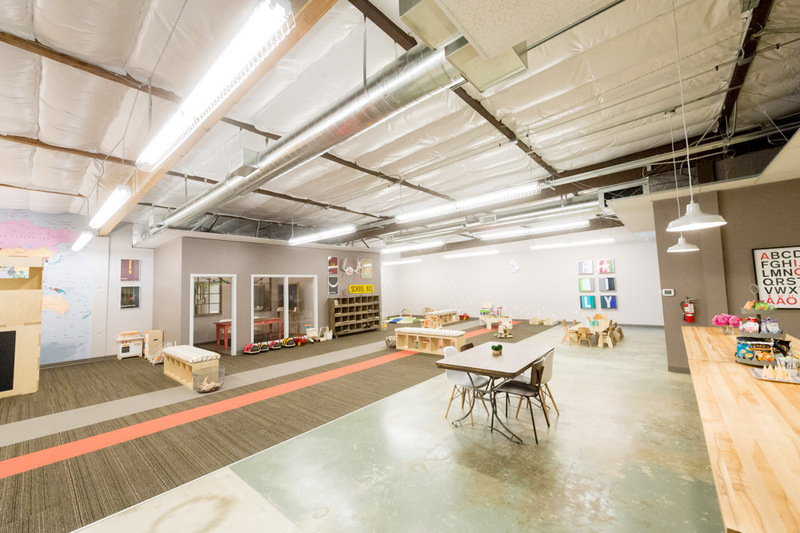 This venue offers something a bit different than the other venues on this list but for those looking to entertain the youngest of guests, this family-friendly, and super flexible space might be the answer to your prayers. 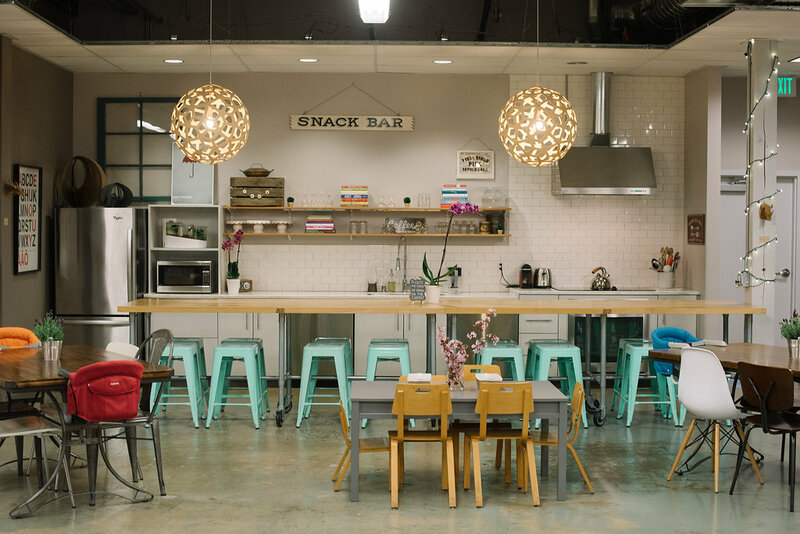 Becoming a member of Romp you can take classes, sign up to use space for meetings, events, and much more. The facility also hosts a wide variety of activities and classes perfect for people of all ages and especially kids. 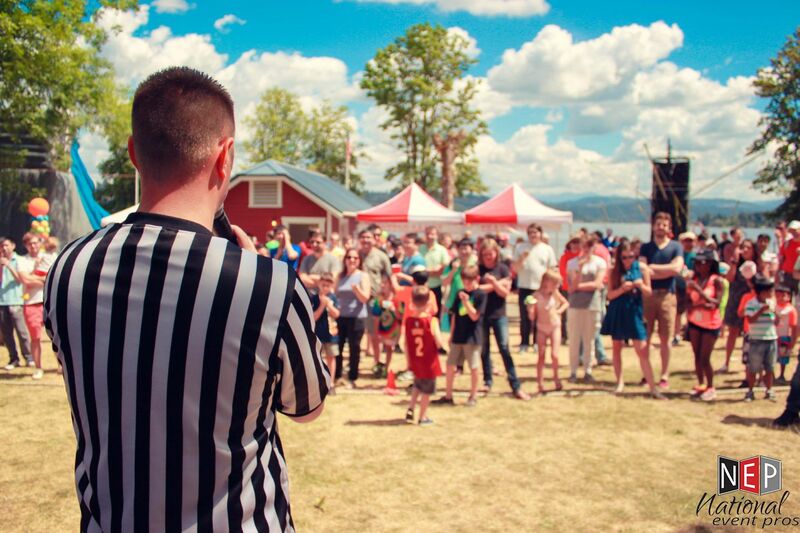 The best of both worlds for those with children or looking to incorporate the whole family at your next event. Yet another stunning Woodinville gem is JM Cellars. This intimate family-owned winery is the perfect getaway from the hustle and bustle of downtown Seattle and downtown Bellevue, but still close enough to hop on over for a corporate dinner, wine tasting happy hour, fundraiser, and any other occasion for those who love a little wine and the beauty of the Pacific Northwest. 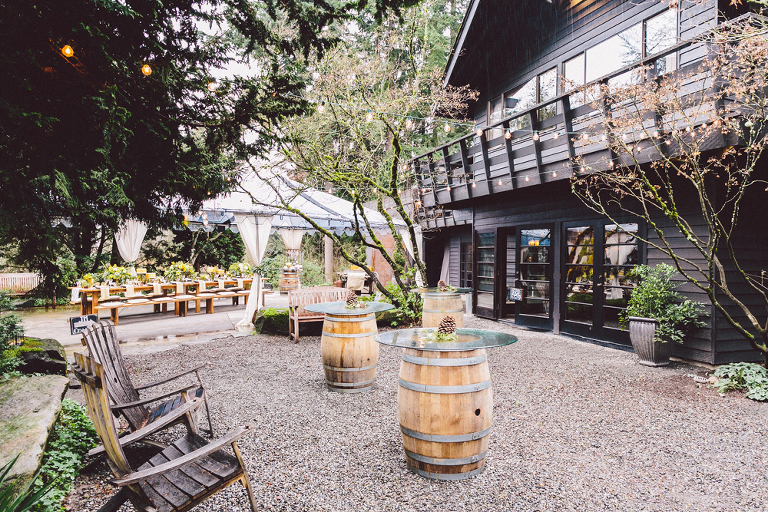 Wine lovers rejoice because we have you covered with another stunning venue from Woodinville, Washington and of course this venue doesn’t just showcase the stunning natural beauty of the region but it also has it’s very own tasting room. 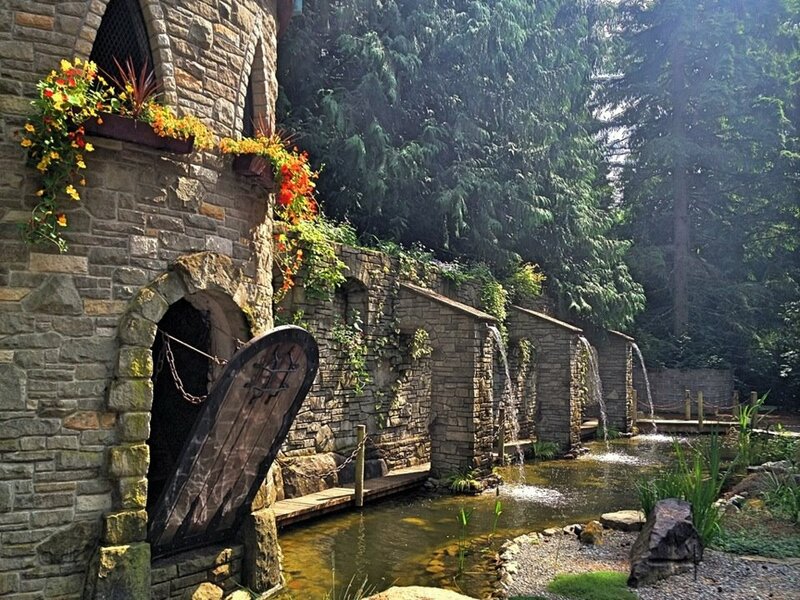 Mystical indeed, this venue is located in beautiful Sammamish, Washington next to Duthie Hill Mountian Biking Park and from just a glace at the outside of the venue, one can tell they are in for a unique experience with the fairytale castle exterior and interior of the venue. 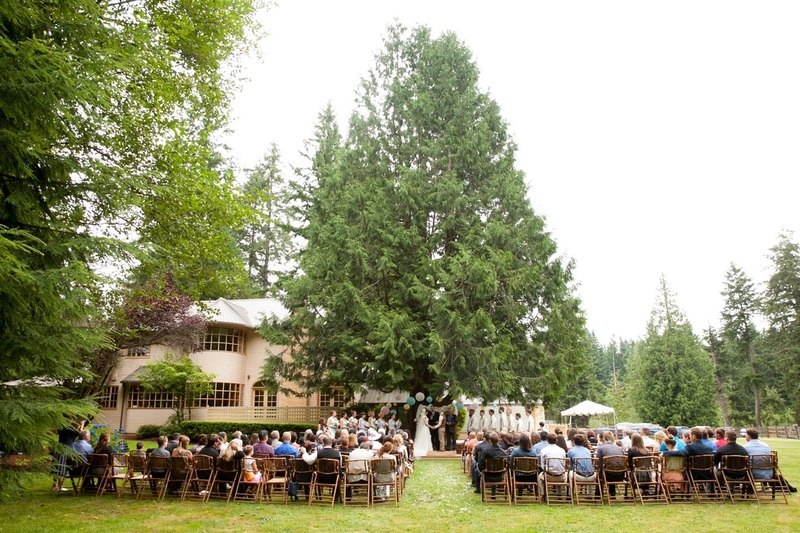 A gorgeous venue during any time of year, Trinity Tree Farm is located in beautiful Issaquah, Washinton, just outside the city limits of Bellevue and Seattle and perfectly nestled in the surrounding beauty that Sammamish and Issaquah bring to the region. 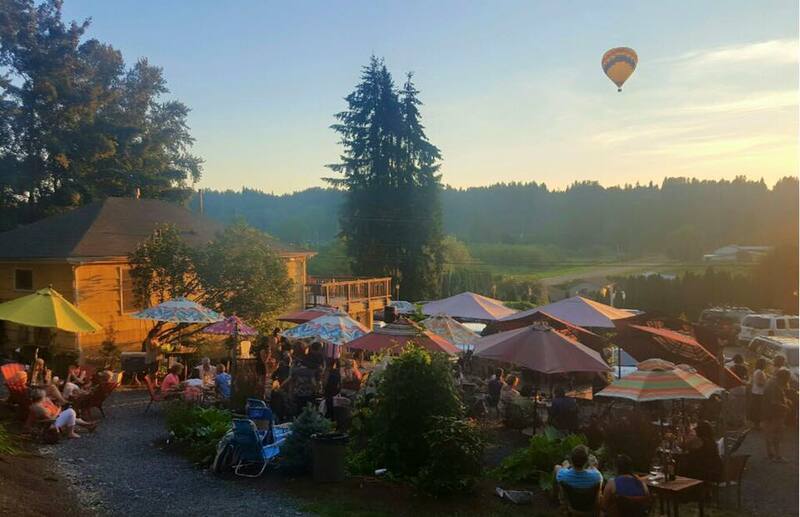 This boutique style winery located in the beautiful wine country of Woodinville, Washington is perfect for any casual wine tasting, intimate gathering with friends, family, co-workers, and guests for any occasion. Up and running since 2004, this venue has been a great little spot for making memories over Washington’s own delicious wine.